We usually see a popular Dr. Seuss quote sprout up here and there on facebook, twitter or on instragram. But one common attribute possessed by many of these quotes is that they all offer a very simple lesson. Lessons that resonate very well with people of all ages and all cultures. Dr. Seuss embodies living life to the fullest, staying positive and learning how to respect and love one another. That may sound cliche, but it is the truth and it is what I like about his quotes as I’m sure is the reason many people like his works as well. 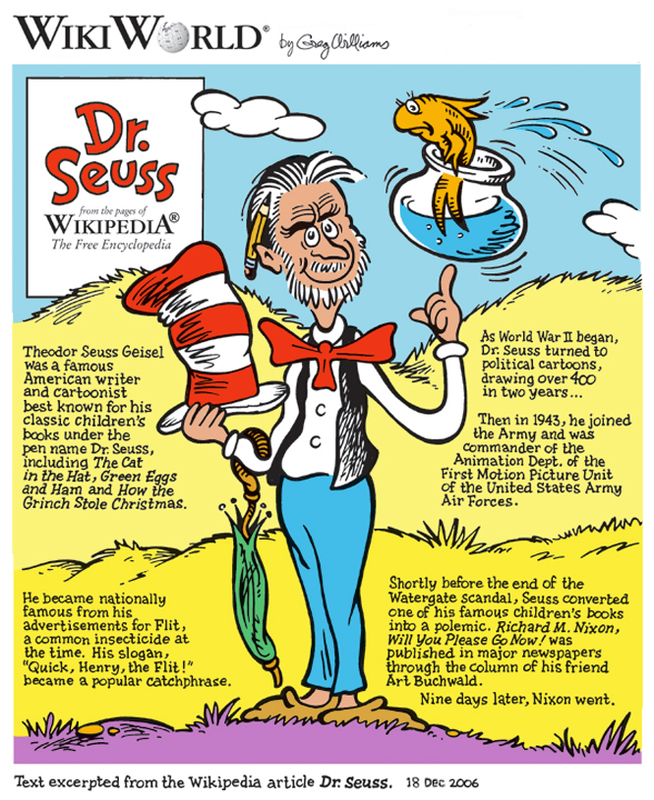 Here I bring you 45 Dr. Seuss inspirational quotes to awaken the child within you.